Reporters Without Borders (RSF) is worried about a travel ban imposed on the blogger Zelalem Kibret, which prevented him from flying to France to receive this year’s RSF Press Freedom Prize in the citizen-journalist category on behalf of the Zone9 blogger collective. 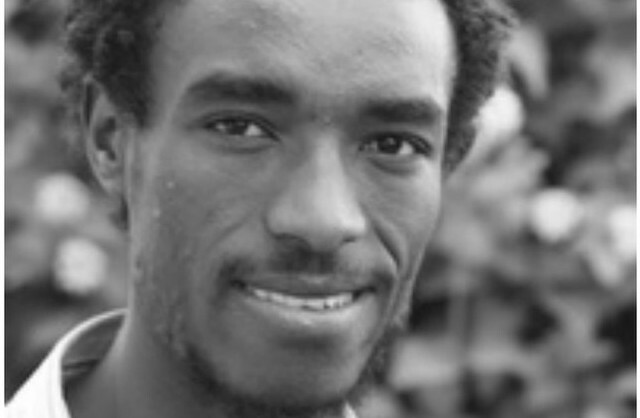 As Zelalem Kibret was about to set off for Paris on 16 November, the Ethiopian authorities confiscated his passport and prevented him from boarding his plane. Immigration officials said he could not leave Ethiopia because he and other Zone9 members had previously been arrested. RSF has repeatedly tried to obtain more information about the travel ban from the Ethiopian authorities in Addis Ababa and Paris, but without success. “We are surprised and disturbed by the travel ban imposed on Zelalem Kibret,” said Clea Kahn-Sriber, the head of RSF’s Africa desk. When Kibret complied with instructions to go to the police the next day, he was told that an investigation was under way and that his passport would not be returned until it was completed.